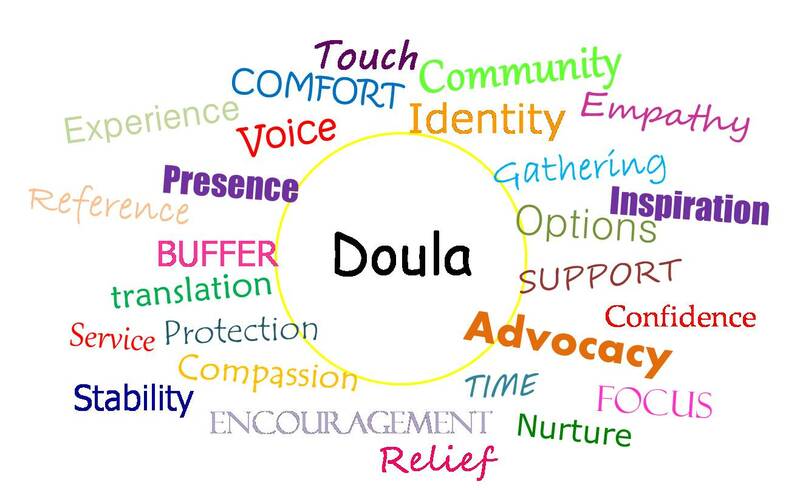 You may be wondering what is a Doula? What do they do? Why do I need one? Reduces negative feelings one may have about their childbirth experience. Women have greater satisfaction during childbirth. I offer 1 free consultation to decide if I am a good fit as your Doula, which would take place at your home with both mother and partner and anyone else who may be in the room with you. When you hire me as your Birth Doula we will meet 2-3 times prior to childbirth, when you go into labor I will either go to your home or meet you at your designated birthing facility the entire time of labor and delivery, I will assist you with the first breastfeeding. I will follow up at your home or hospital 1-2 days after birth to go over your birth experience, answer any questions and check on breastfeeding and postpartum. While in labor I have techniques and tools I will be utilizing to keep you going and strong including heat and cold packs, massage therapy, meditation, motivational words, utilizing different positions, mini tens unit and using a rebozo (Mexican shawl) to support your belly (Not applicable for Anterior placenta) I'm here to support you and your partner, whether it's helping to take pictures, ordering food, allowing the partner to nap or run home for a short time. After birth you may need additional help with your newborn(s) and family life while you adjust during the post-partum period. I'm available for post-partum visits to assist with light house chores, cooking, errands, assisting with breastfeeding if needed, allowing you to shower or take a nap. Having additional help within the first 6 weeks to 3 months is vital to help you and your family adjust after childbirth and begin your journey together. Birth Doula Services - $100 non refundable deposit due at time of hire $500 for labor doula services. Full amount must be paid before birth.